Our Meals By Design will aim to provide healthy, chilled convenience meals that cater for people with specific nutritional needs. Eating ready meals designed for your specific personal needs, snacking on insects and taking scientifically-validated supplements for stress and anxiety is not something from a futuristic movie; it could be reality just years from now. This week we released our Food and Agribusiness Roadmap which predicts three areas of opportunity for business in the sector to grow, and this may see a change in our diets. You only have to look at the popularity of chia seeds, quinoa and goji berries to realise that consumers are demanding foods that are better for them. Add to that, the estimated 10% of Australian adults that avoid gluten in their diets. 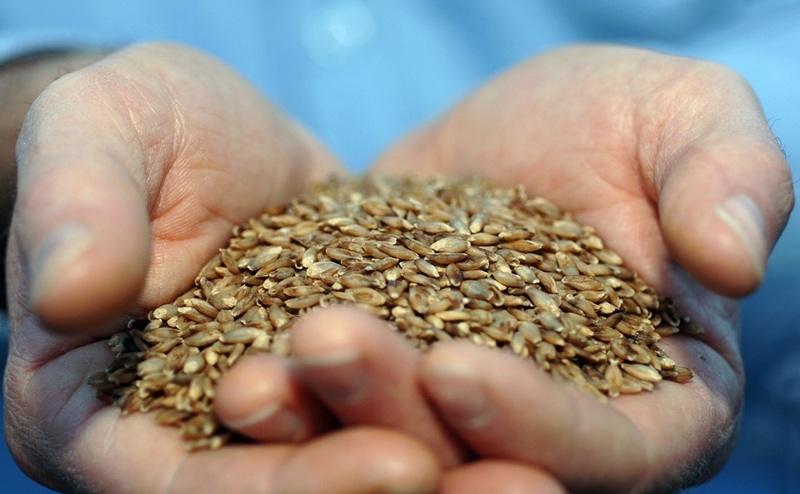 In recent years we’ve responded to this growing market, by developing BARLEYmax, a high-fibre wholegrain and the ultra-low gluten Kebari™ barley. We’re also working on canola with high levels of omega-3 fatty acids. 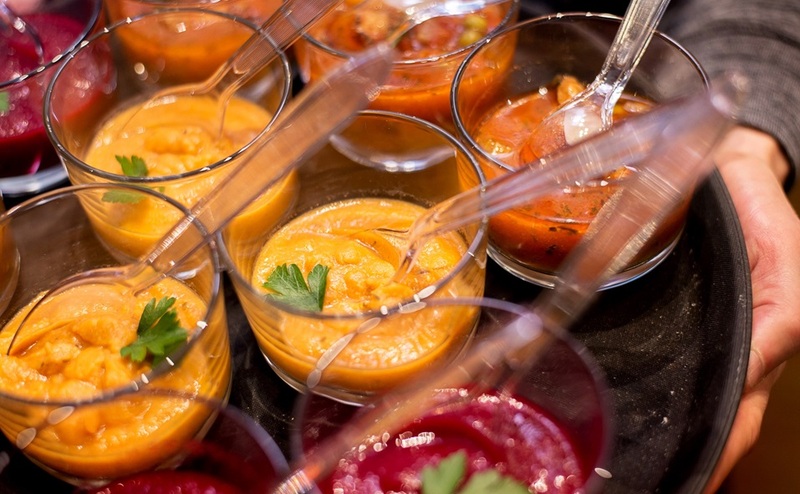 Research by our food scientists is investigating how genetics, environment and experiences influence our taste preferences and it is hoped these new insights will be used to develop better tasting healthier food options, containing less salt, sugar and fat. Foods personalised to individual preferences are already under development. Our Meals By Design will aim to provide healthy, chilled convenience meals that cater for people with specific nutritional needs. BARLEYmax is high in fibre, particularly resistant starch. Consumers want products with better environmental credentials, including more sustainable packaging, green and ethical supply chains and alternative sources of protein. In Australia we waste 312,000 tonnes of food annually in food manufacturing alone. Our researchers are working on a Food Loss Bank, which would classify edible food otherwise destined to be wasted, log its origin and facilitate storage until it can be diverted back into the supply chain. Edible packaging could also become a reality to further reduce waste in the sector. When it comes to eating protein, pulses, algae and even insects offer a more sustainable option. The global edible insect market (including flours, snacks and animal feeds) is expected to grow from US $34 million in 2015 to over $520 million by 2023. Driven by Asia’s growing middle class and worldwide urbanisation, the demand for high-end food and luxury food gifts is on the rise. A small Victorian company, Preshafood, worked with us to develop premium products, such as Granny Smith and Pink Lady juices, that are pasteurised using high pressure processing (HPP) instead of heat; killing off the nasties while maintaining fresh-like characteristics and nutritional value. We can expect to see a greater variety of quality convenient fresh and packaged products coming onto the market. This could include ready meals that contain the recommended 2+ serves of fruit and 5+ serves of vegetables. Australia currently exports over $40 billion worth of food and beverages each year and 88 per cent of these exports are raw ingredients. To grow our food and agribusiness sector, we need to add value to the produce we grow and develop unique products here in Australia before we send them offshore. Food and Agribusiness Roadmap is designed to assist businesses in navigating unprecedented change, brought about by less predictable growing conditions, increasingly global value chains and customers who demand healthier, more convenient and traceable foods. You can download our Food and Agribusiness Roadmap here.